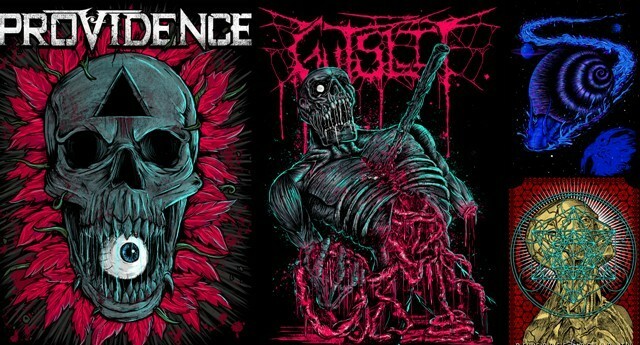 The Mumbai-based drummer was always a doodler, but got serious when he took on now-former band Providenceâ€™s debut EP Vanguardâ€™s artwork. Pinto says the anime robot-inspired Vanguard artwork was the first time he attempted album art. â€œEven before I did the artwork for Providence, I always wantÂ­ed to win that Best Album Art award at Rolling Stone Metal Awards [in 2012]. 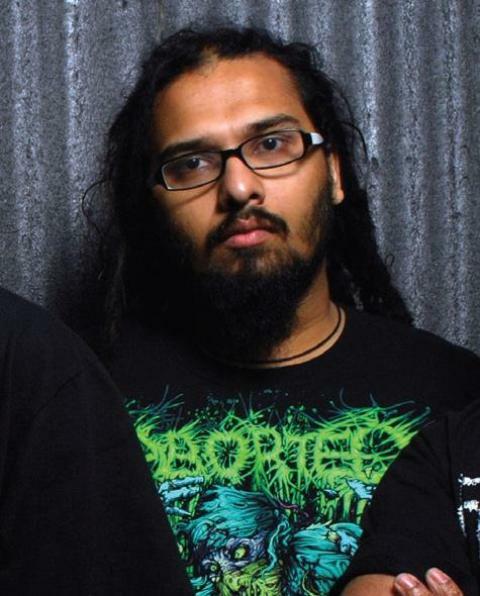 Reuben alÂ­ways used to win it.â€ Pinto, who also works at the art and design team at MTV India, took up artwork for more bands after that win, including death grind band Gutslit, thrash/groove metallers Zygnema and hardÂ­core band Reverrse Polarity.